The Qseven® Carrier Board CQ7-901 is a full featured carrier board for Qseven® CPU modules, in the size of a pico-ITXboard. Due to the embedded module concept, this baseboard can be used with every available Qseven® CPU module (compliant toQseven® specifications rel. 1.20), taking advantage of all possible features that can be offered by x86 and/or ARM architectures. 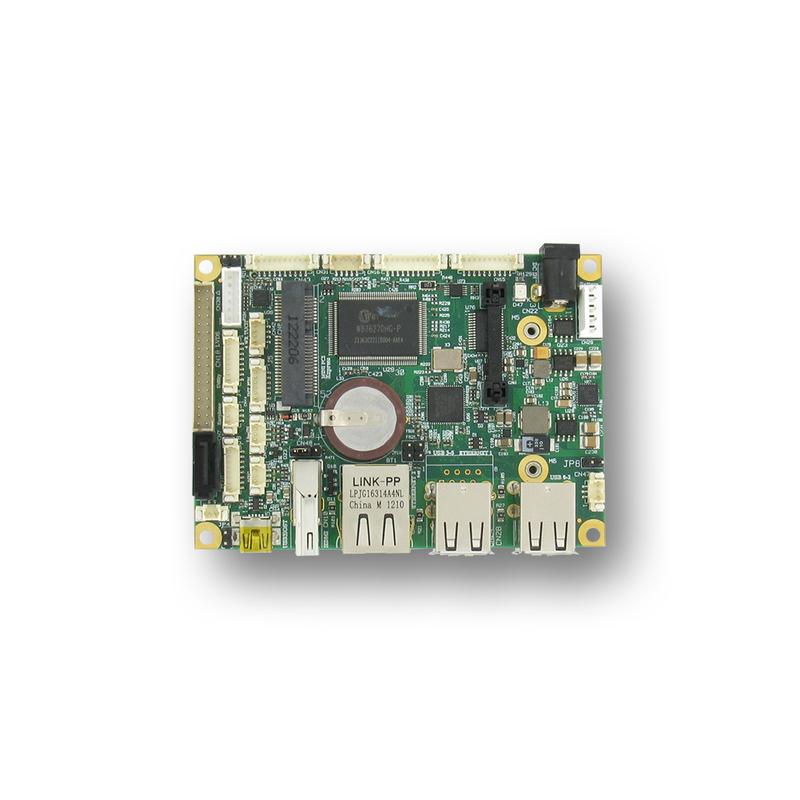 CQ7-901 is specially designed for being both an advanced development board, for skilled users who want to designtheir own carrier boards, and a good solution for mass production, for customers whose needing are satisfied by this compact andversatile Carrier Board.